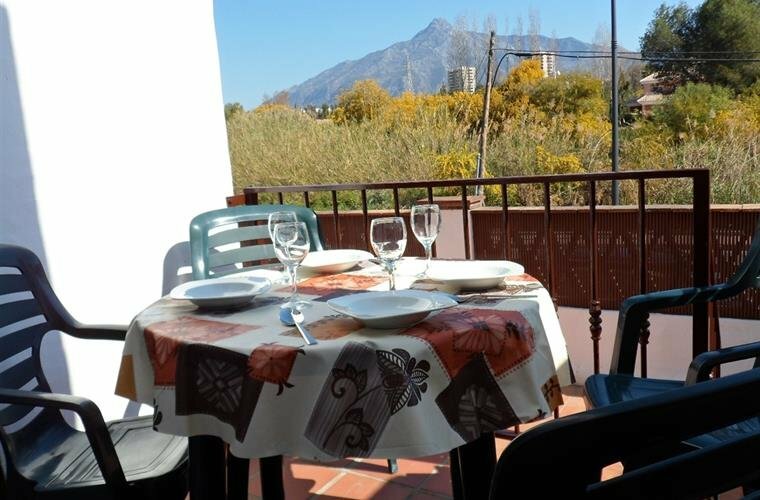 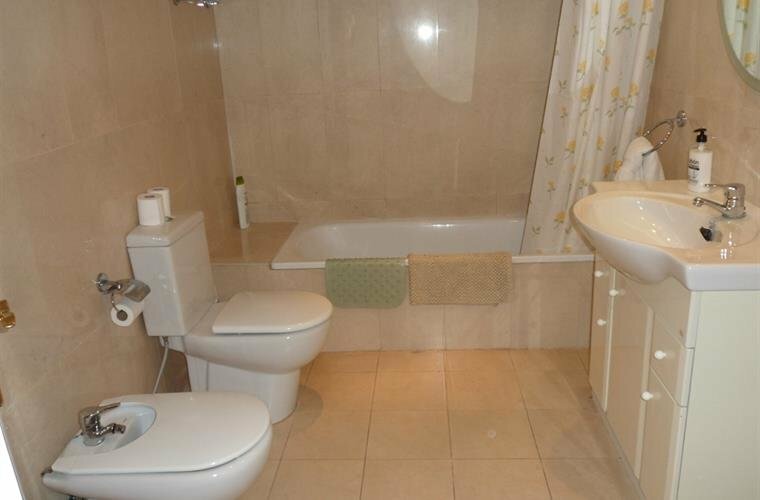 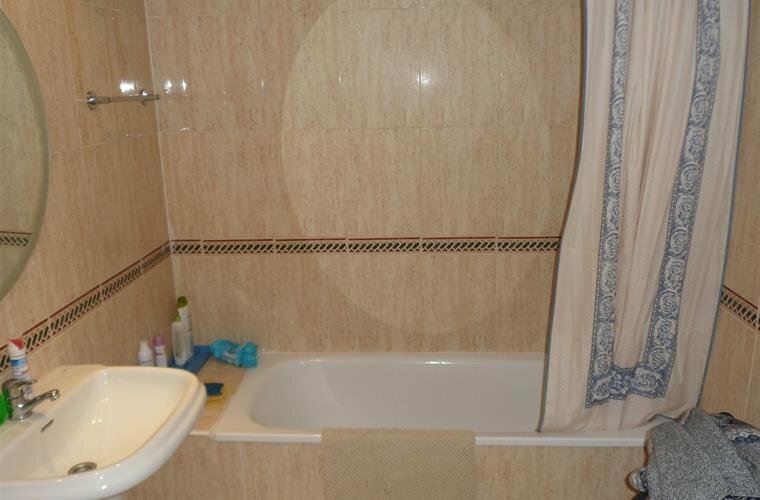 Two bedroom, two bathroom ground floor apartment within easy reach of Puerto Banus, beach/marina, fibre optic wifi in the apartment, uk tv and European channels available. 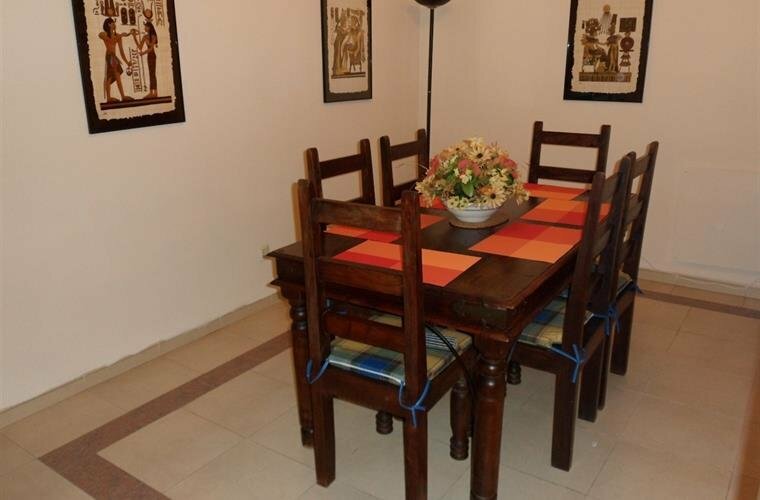 This 2 bed ground floor apartment (comprising 1 double bedroom, 1 twin bedroom) sleeps 4 adults and is on the fantastic La Maestranza complex, just minutes away from Aloha and Centro Plaza and an easy walk to the beach. 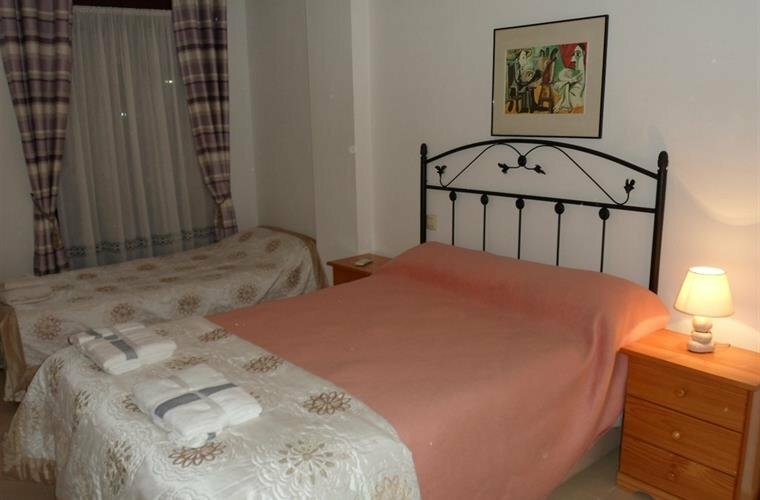 Every room is furnished to a high standard and fully equipped. 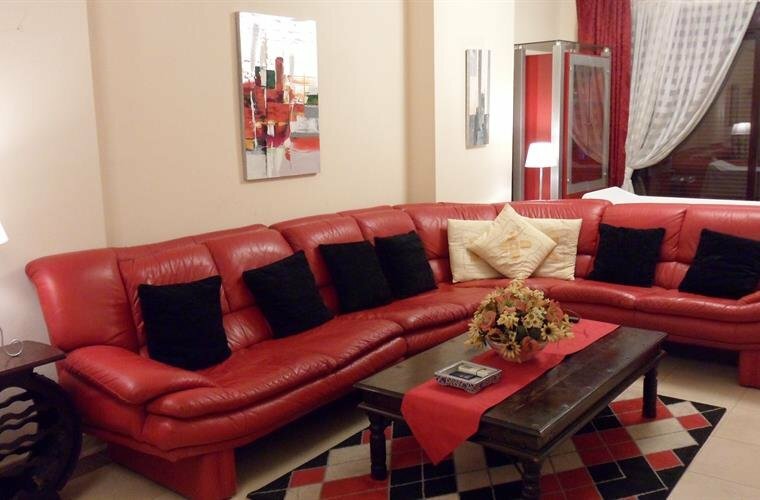 The apartment has a large lounge/dining room with corner settees, plasma TV and dining table/chairs. 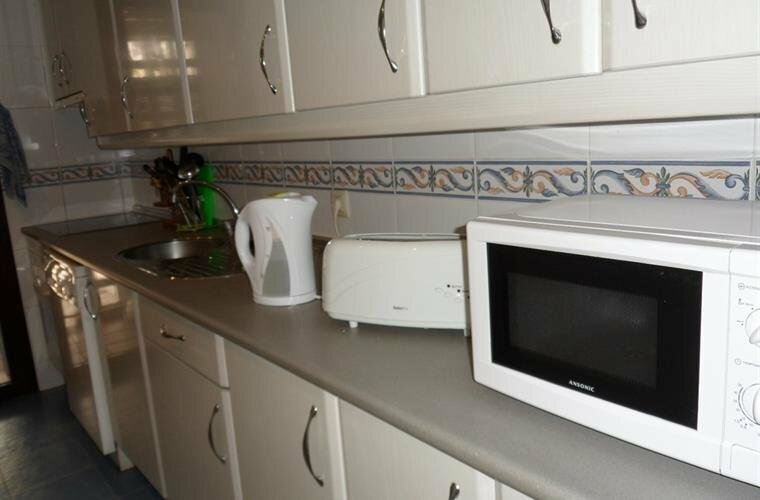 The kitchen/diner is fully fitted and equipped and.includes all the electrical appliances you will need. 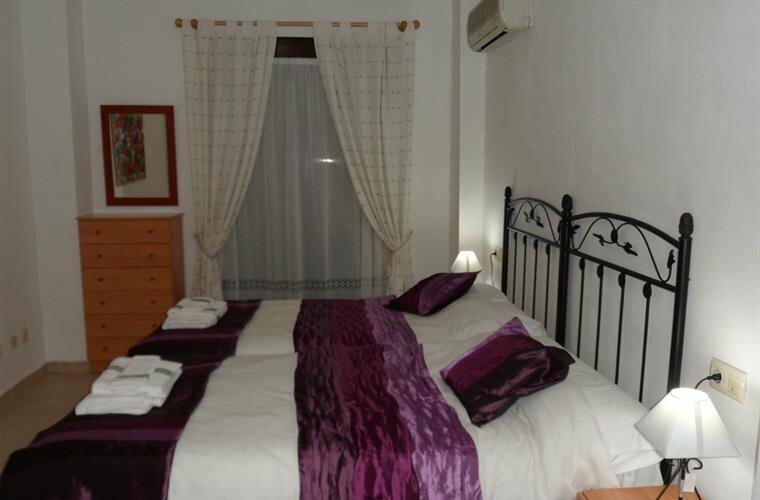 All rooms have air-conditioning and heating throughout. 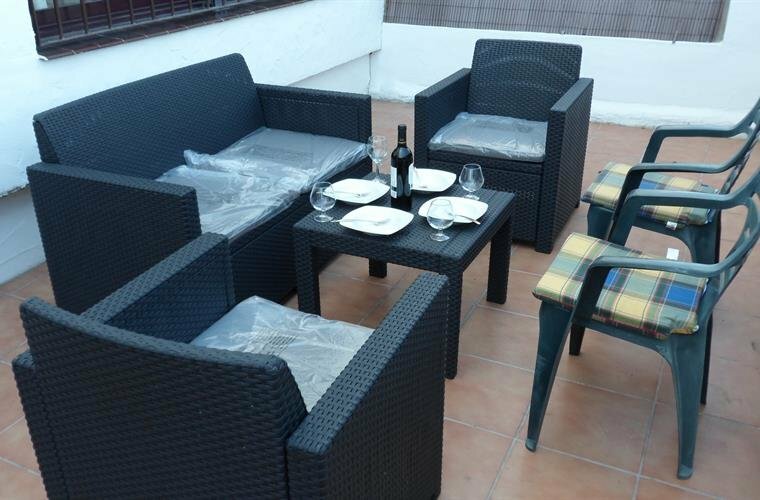 Generously sized terrace area leading directly onto the communal gardens. 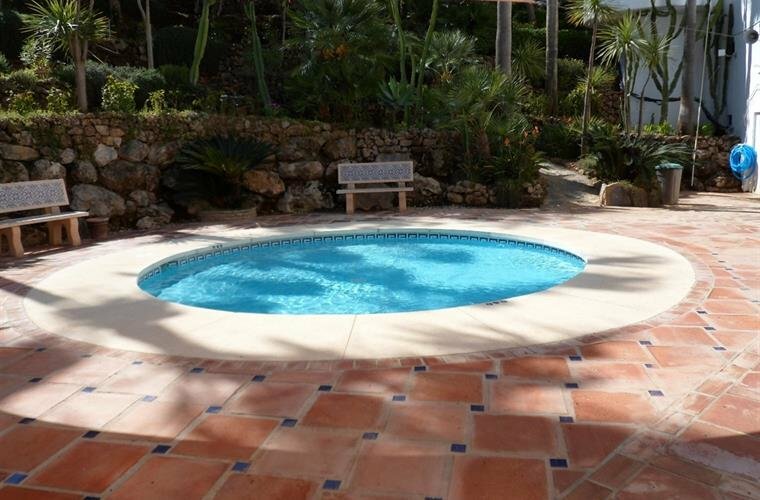 The complex has 24 hours security with two swimming pools and a further small pool (heated in winter) located directly in front of the apartment. 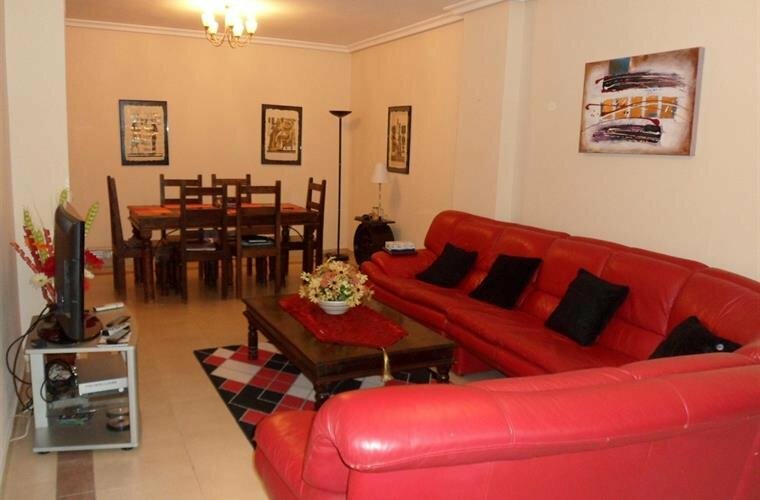 Ideal apartment for holidays all year round.